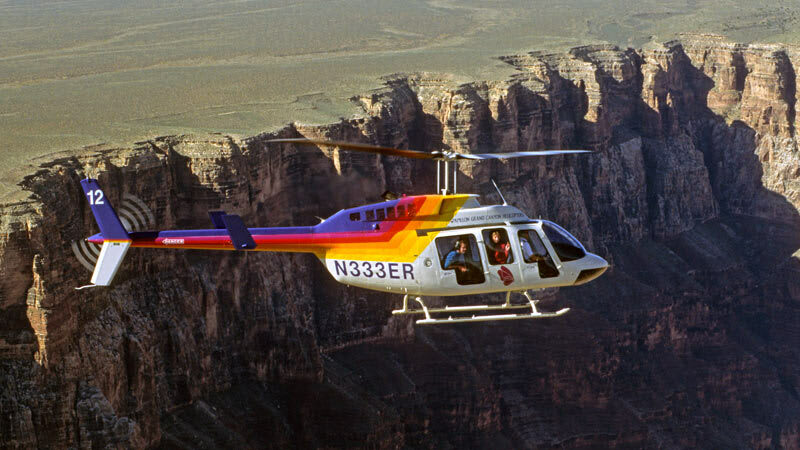 This helicopter tour from the South Rim brings you to the Dragon Corridor – the deepest and widest part of the Grand Canyon. 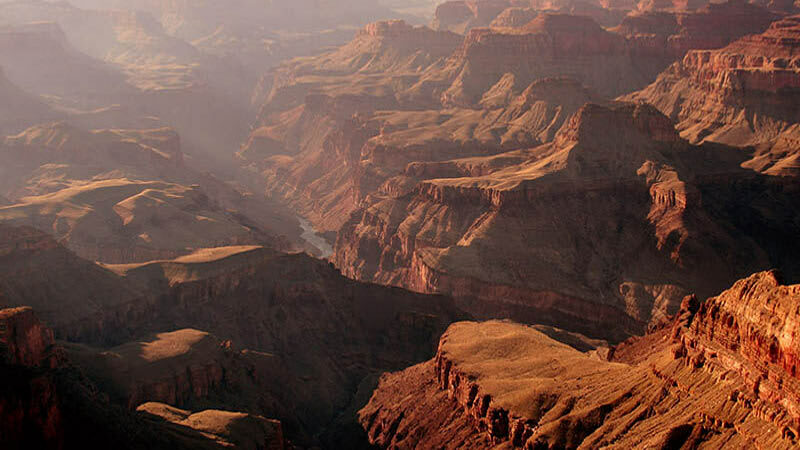 The Grand Canyon is a sprawling natural wonder! Each rim is home to its own beautiful imagery and marvelous sites. 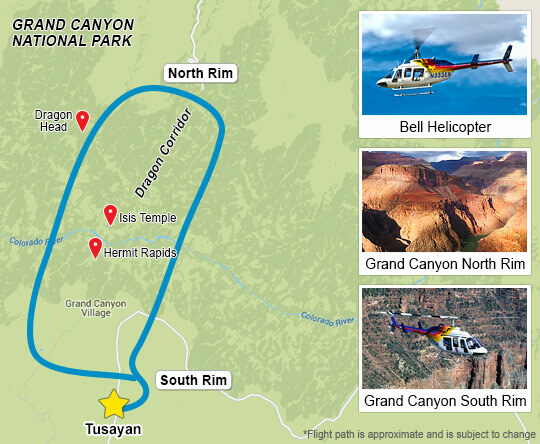 This helicopter tour from the South Rim brings you to the Dragon Corridor – the deepest and widest part of the Grand Canyon. 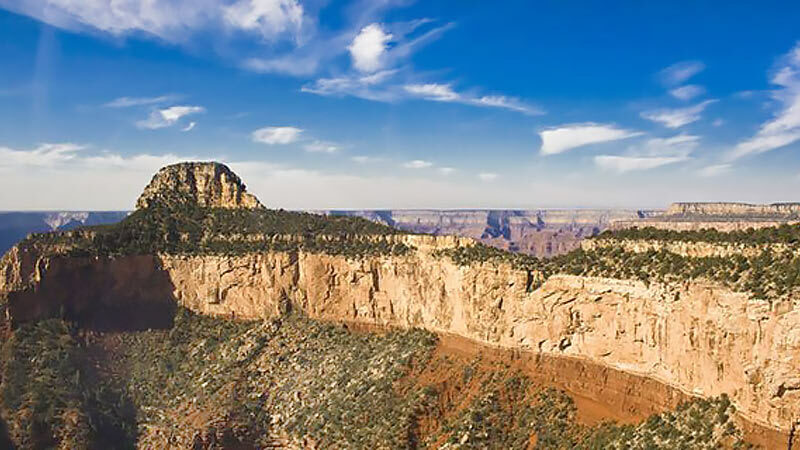 After departing from the Grand Canyon South Rim, you’ll fly over the Kaibab National Forest which is teeming with native wildlife and beautiful fauna. But this is only on your way to the main event – enter the Dragon Corridor. The Grand Canyon doesn’t go any deeper or stretch any wider than right here. This is the ultimate view of the canyon. These sights, only accessible by helicopter, are truly life changing when witnessed. 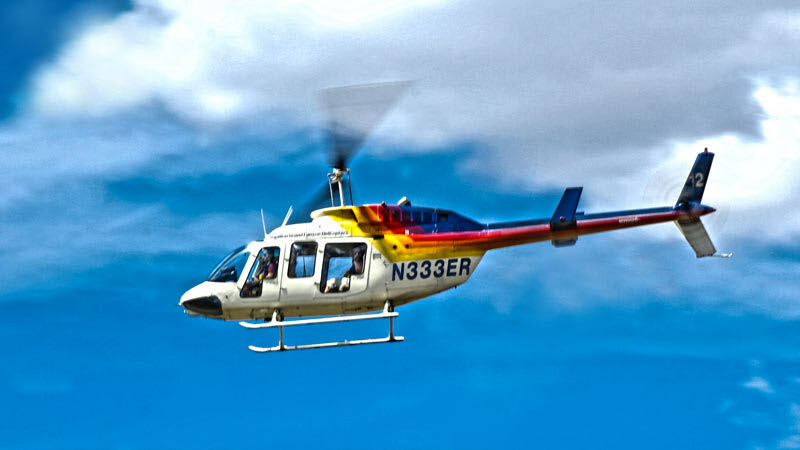 Marvel at the Canyon’s legendary beauty – book a Grand Canyon South Rim Helicopter today! Great time. This was the highlight of our vacation. Our pilot was amazing! He took his time explaining history, locations and and what we would expect. We loved our experience!